In order to protect pictures or photo from damages, finger print, fade, moisture, mildew and worm. 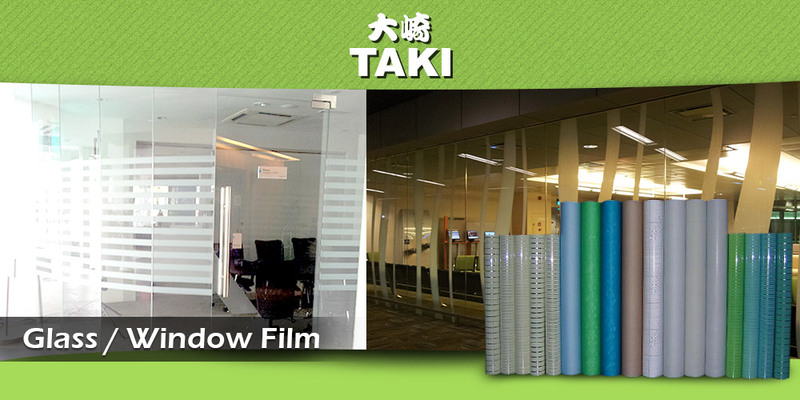 Cold Laminating Film will be the best choice. It is waterproof, lasting coloring. 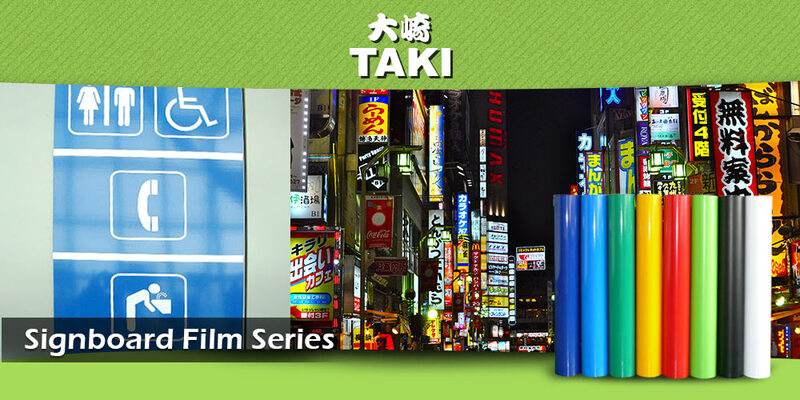 You will find the perfection in your production by using the Cold Laminating film.